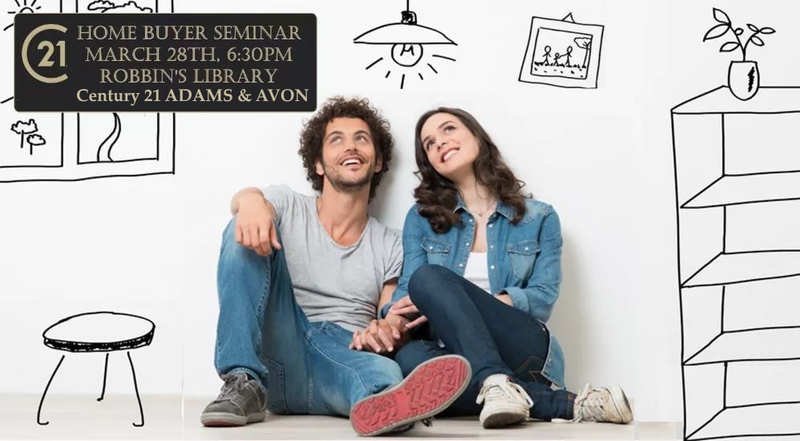 Join us, CENTURY 21 Adams, on March 28th for a home buyers seminar at Robbins Library in Arlington, Massachusetts from 6:30 - 8:30 pm. 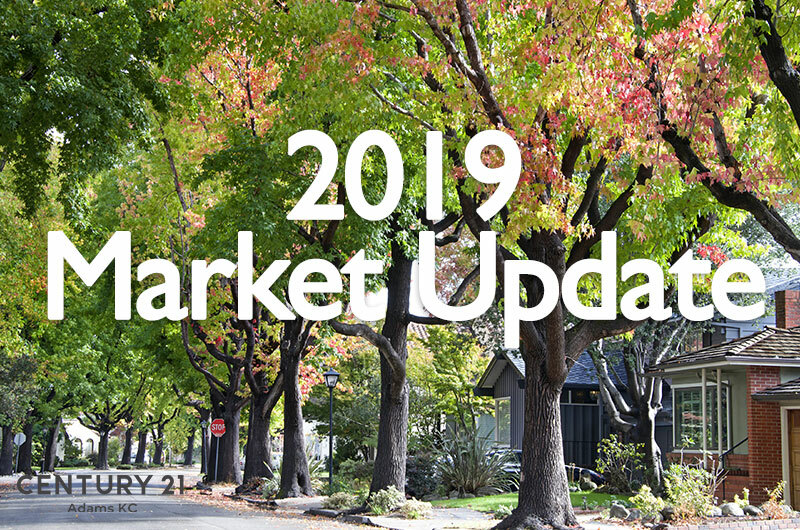 View our 2019 Real Estate Market Update, which reviews 2018, 2018 in comparison to 2017, and the past 10 years (2009 - 2018). We appreciate you taking time to review the market trends. 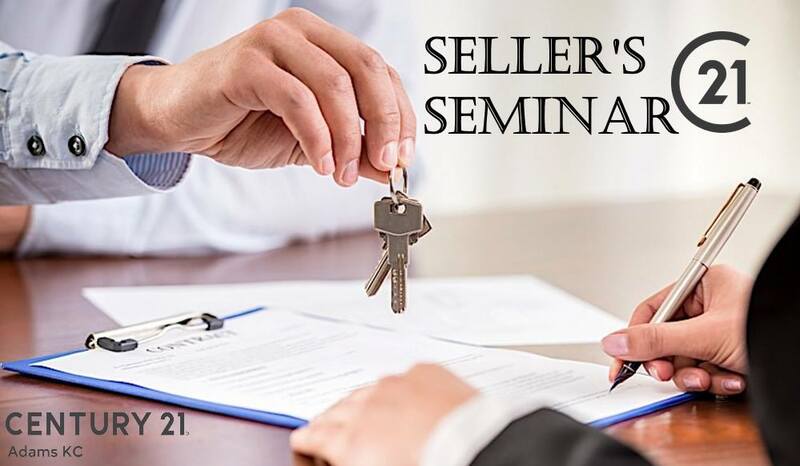 Join us, CENTURY 21 Adams, on January 10 for our annual seller's seminar at Robbins Library in Arlington, Massachusetts from 6:30 - 9:00 pm. 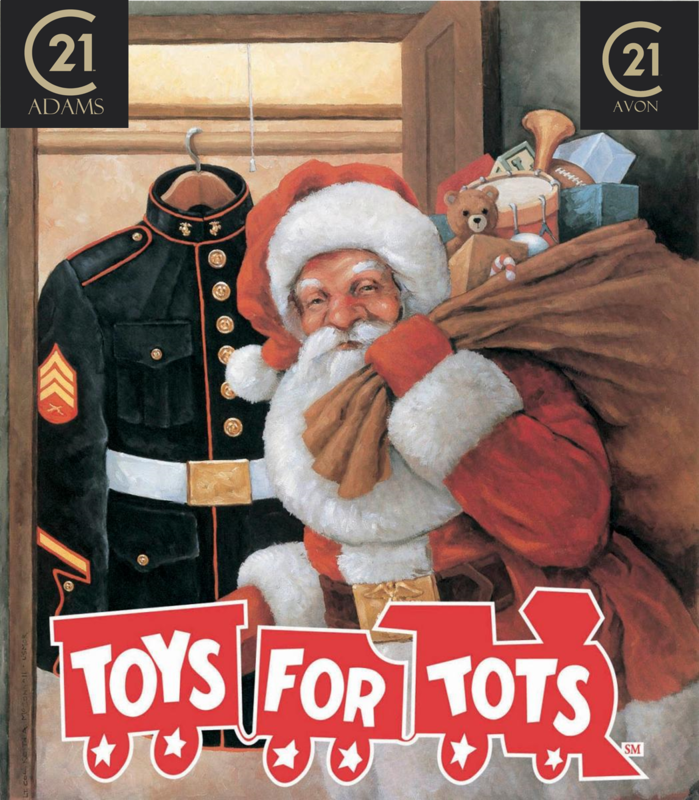 Century 21 Adams/Avon is proud to once again be a drop-off site for your generous donations. New, unwrapped toys of all shapes and sizes are gladly accepted. So, please stop by at your convenience and drop off your toys. Century 21 Adams is open 7 days a week. 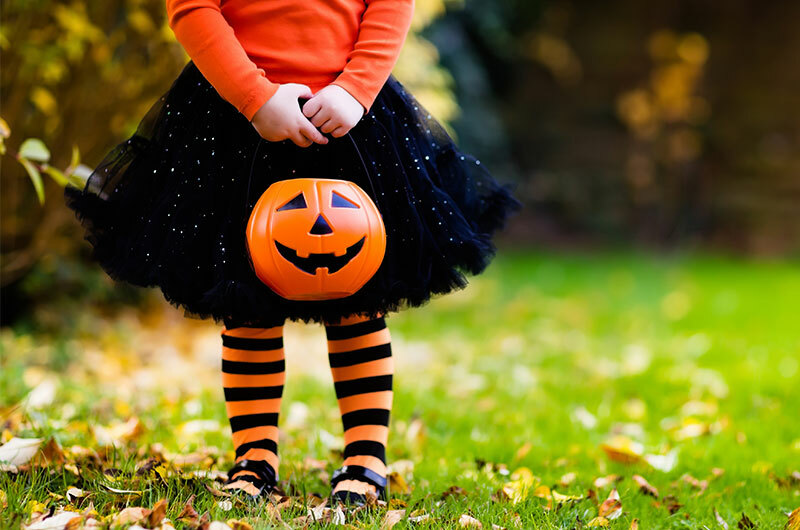 From everyone at Century 21 Adams KC (and our sister office Century 21 Avon in Cambridge) we wish you a safe and happy and healthy Thanksgiving with family and friends. ENJOY THE DAY! 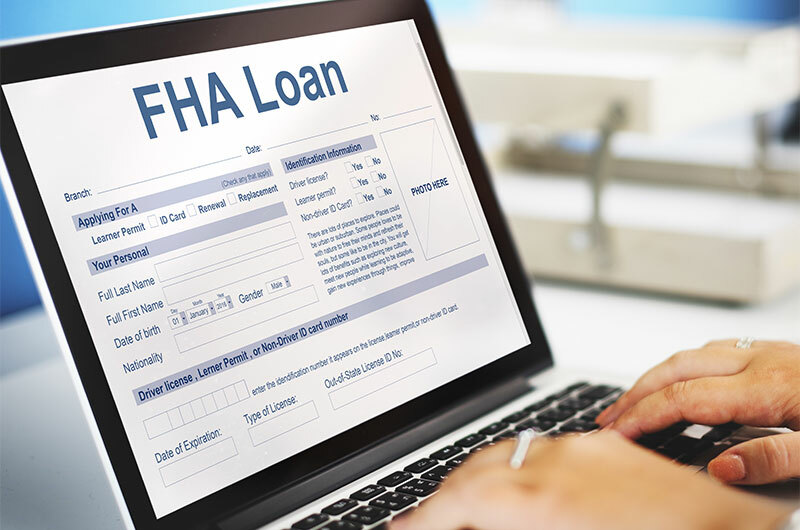 In our latest post, James Trano explains how you may qualify to own a home with a down payment of as little as 3.5% through the FHA Loan program. 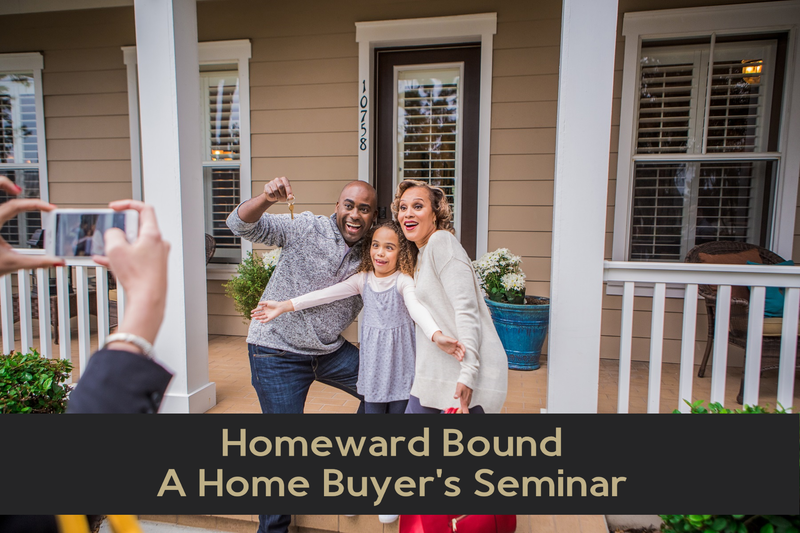 Frederick Allard of Mortgage Network and James Trano of CENTURY 21 Adams KC have presently been working with a veteran using a VA Loan. This person has very little money for home buying but thankfully this mortgage allows for no homebuyer contribution to purchase a home. 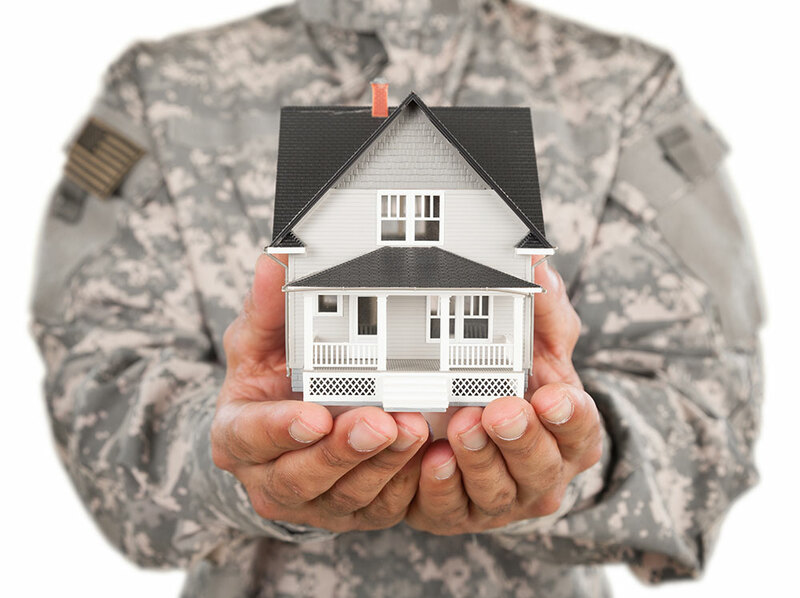 So what exactly is a VA Loan and what are the benefits of obtaining one?